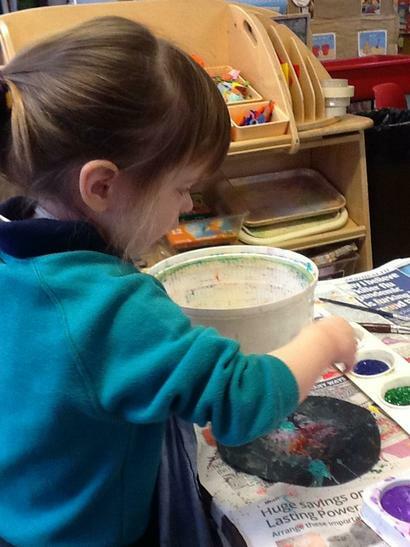 At St Matthew's Bloxam we have an excellent onsite nursery unit which is part of the school, not independent. 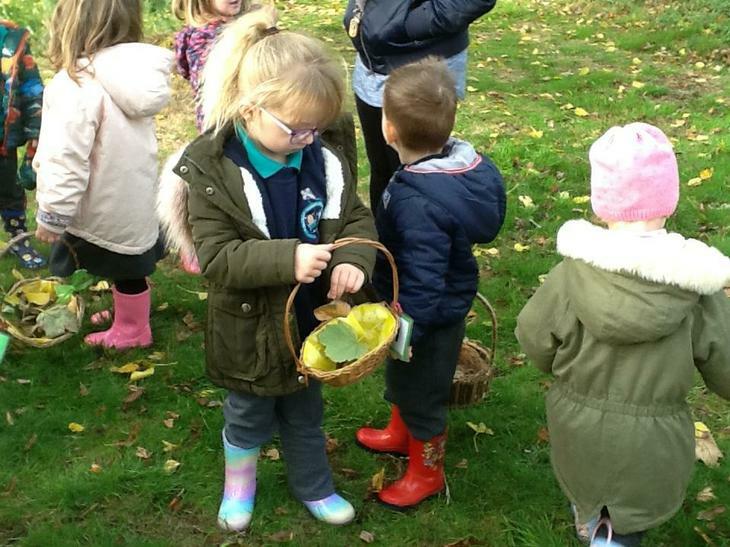 The unit is run by a fully qualified knowledgeable and experienced Early Years team and includes a Teacher, Senior Early Years Educator, Forest School and NVQ Level three teaching assistants and provides an encouraging and caring environment in which to learn and thrive. 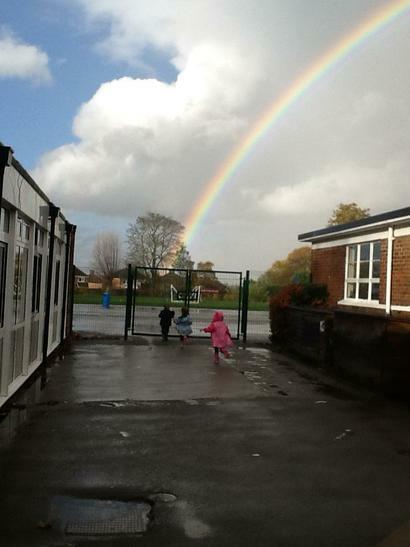 Nursery (Foundation1) have very close links to the main school. 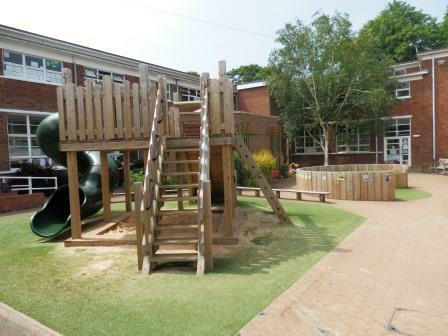 The Reception class (Foundation 2) share the Foundation stage outside area. 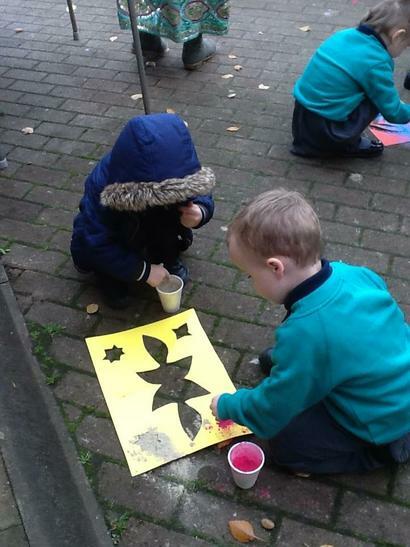 Nursery and Reception children learn through play outside together on a daily basis incorporating our ‘freeflow’ system. 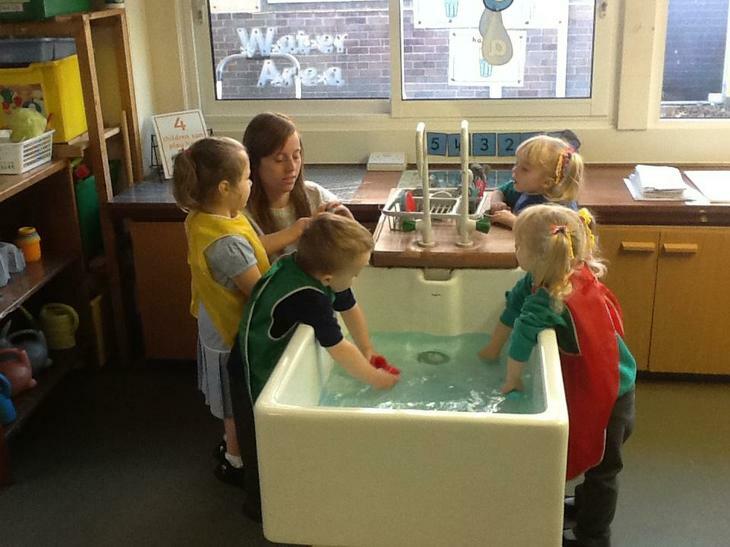 Nursery also join the main school in celebrating events and festivals such as World Book Day, Christmas, Diwali etc. 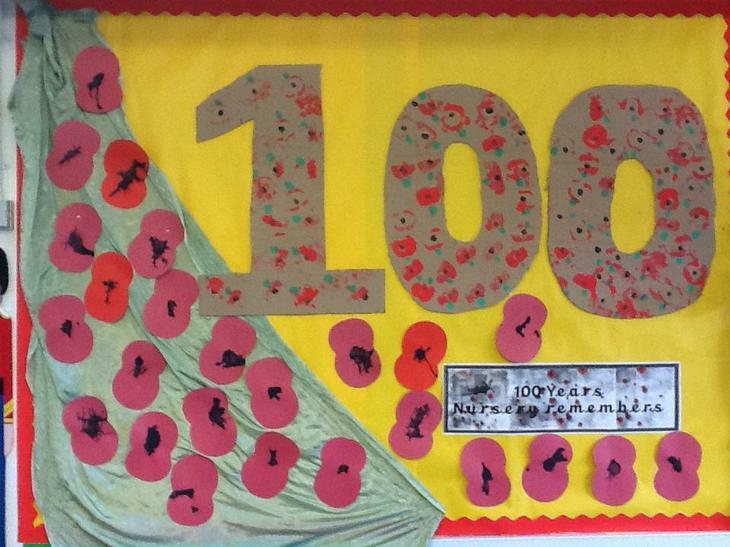 The children's progress is monitored through their Learning Journey and parents/carers are welcome to come and look at these whenever they want. We hope that you will also share in contributing to their Learning Journey with us. 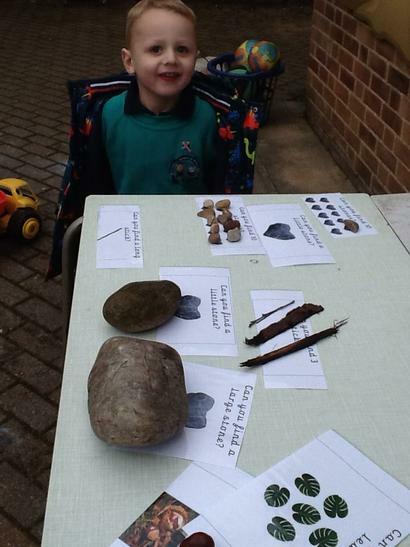 We find that the children are immensely proud of their achievements in their Learning Journey and we regularly find children sharing them with each other, they love to look at themselves in their very own book all about them! If you would like to visit us or have any questions please contact the school office to arrange a visit; we are more than happy to help. You can also download our Nursery Prospectus and view early years policies on the "about us" menu, "key information" page.